Is Brandon Nimmo a better player than Aaron Hicks? Find out in this clip of Tuesday's 3rd and Long show! Will the Jets get a 1st round pick in a potential Teddy Bridgewater deal at the NFL trade deadline? Find out in this clip of Monday's 3rd and Long show! Do the new NCAA policies give athletes too much freedom? Find out in this clip of Wednesday's 3rd and Long show! Is Dak Prescott a better quarterback than Jared Goff? Find out in this clip of Monday's 3rd and Long show! Sportsonthego1 with The 3rd And Long Show with Matty Capps and Vinny Rubbo talking about the Met Yankee game and should we be worried about Luis Severino? NBA with Carmelo Anthony signing with the Rockets is this a good move for them? Kyrie Irving and Jimmy Butler teaming up next year? NFL talk and what Josh Norman said about Jets QB Sam Darnold, Dez meeting with Cleveland and more, Stay tuned! 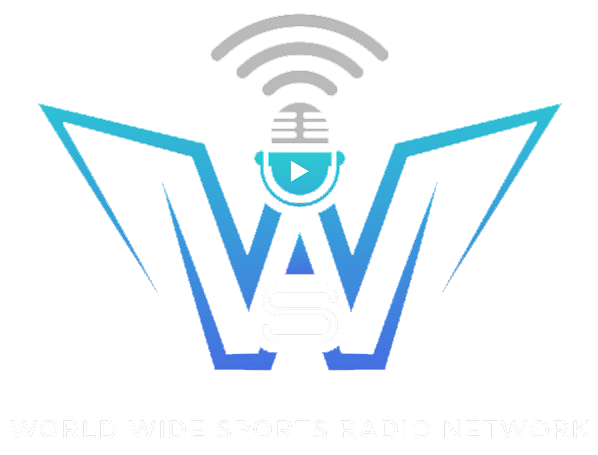 Sportsonthego1 with the 3rd And Long Show with Matty Capps and Vinny Rubbo talking week 1 preseason in the NFL.. Is Sam Darnold the real deal? Will the Giants regret passing on him? MLB and the Yankees winning 5 of 6 after the Red Sox series while the Astros skidding.. Melo signing with the Rockets in the NBA and more stay tuned! Are the Jets better off trading Teddy Bridgewater during the season or after the season? Find out in this clip of Tuesday's 3rd and Long show! Are the New York Mets a more attractive destination for free agents than people realize? Find out in this clip of Wednesday's 3rd and Long show!